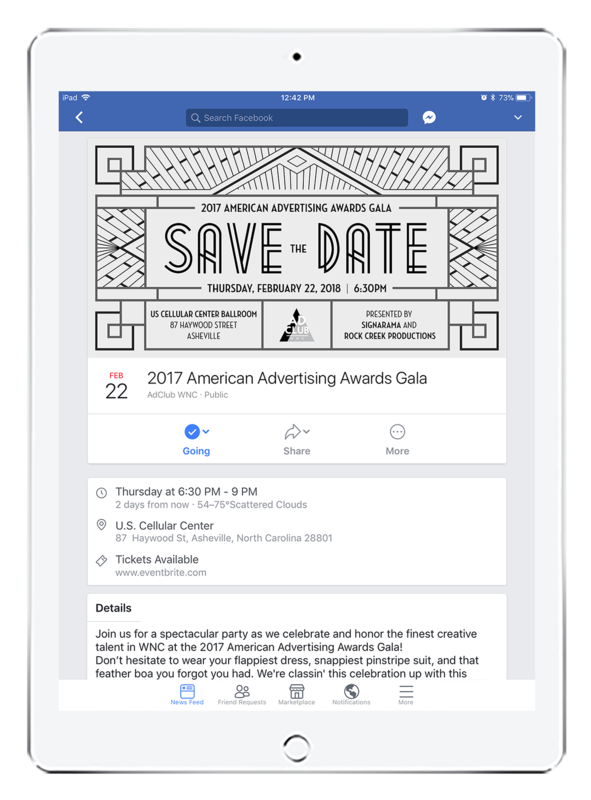 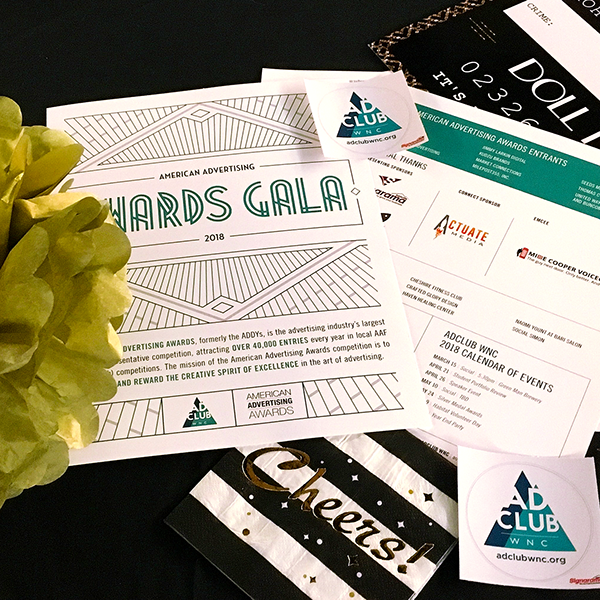 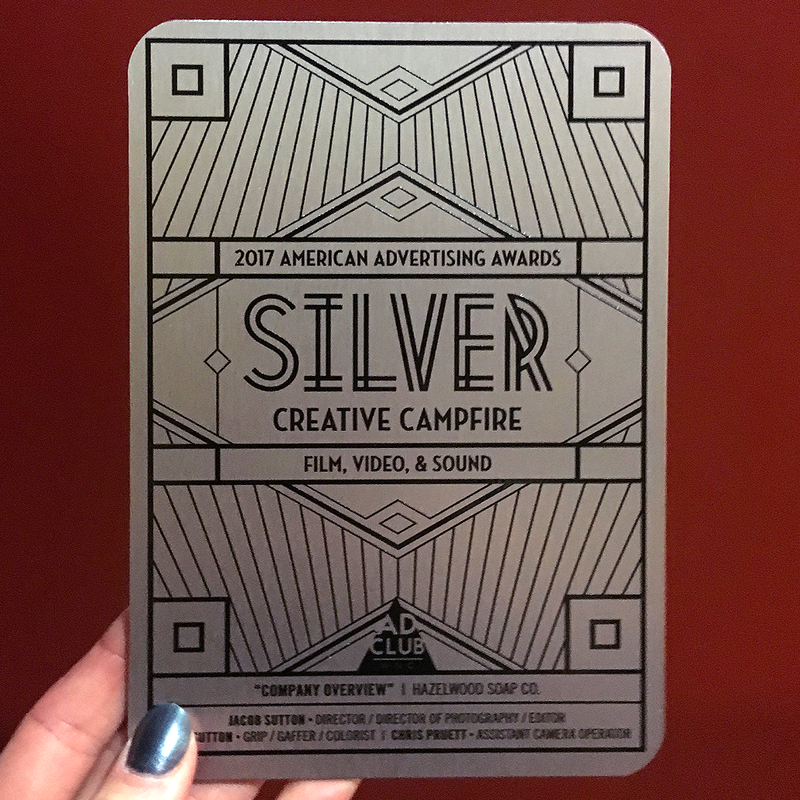 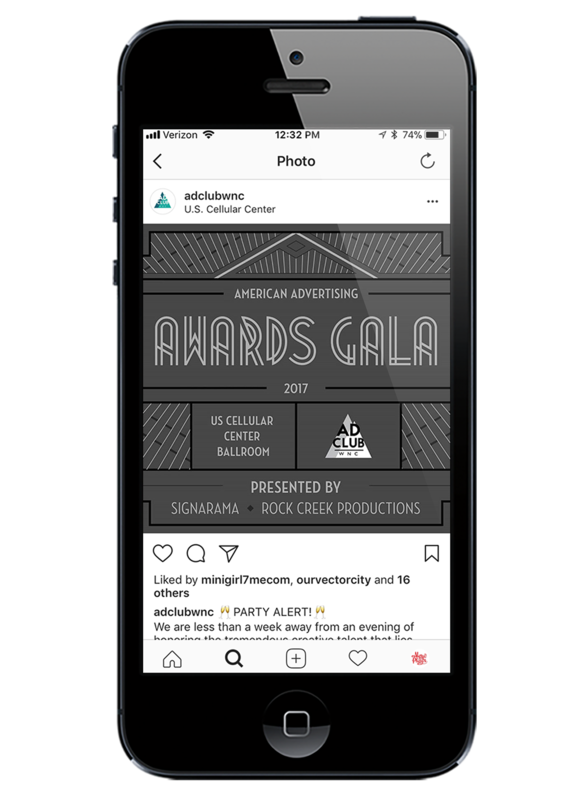 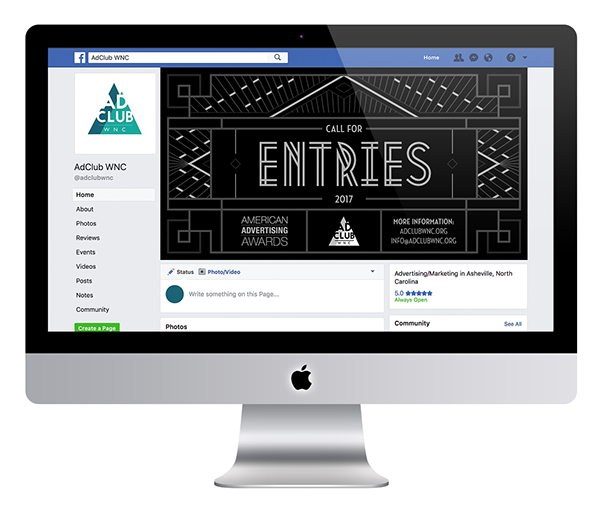 I had the pleasure of working with AdClub WNC on the event branding and graphics for the annual American Advertising Awards Gala. 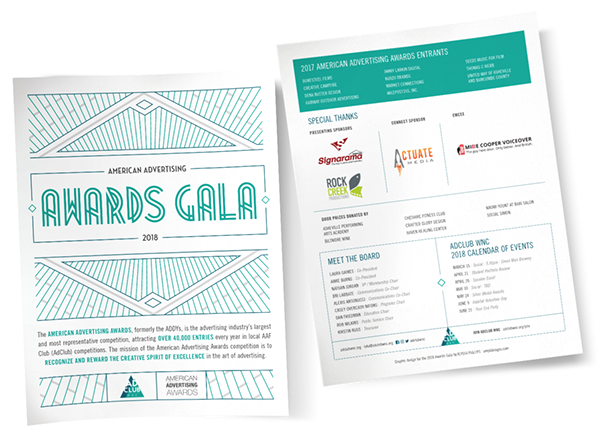 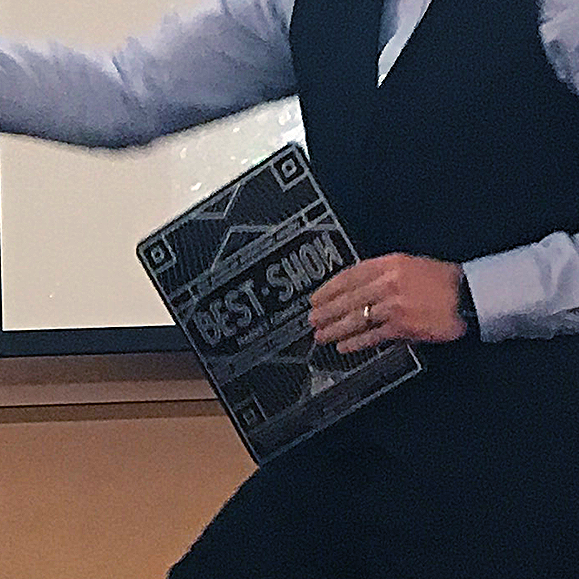 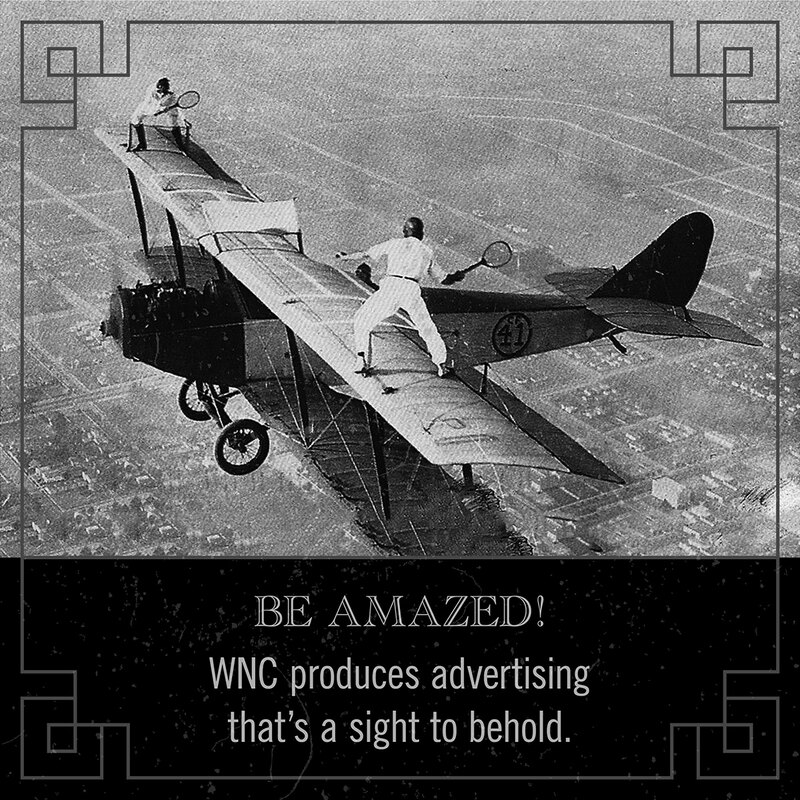 This event recognizes excellence in local advertising and design. 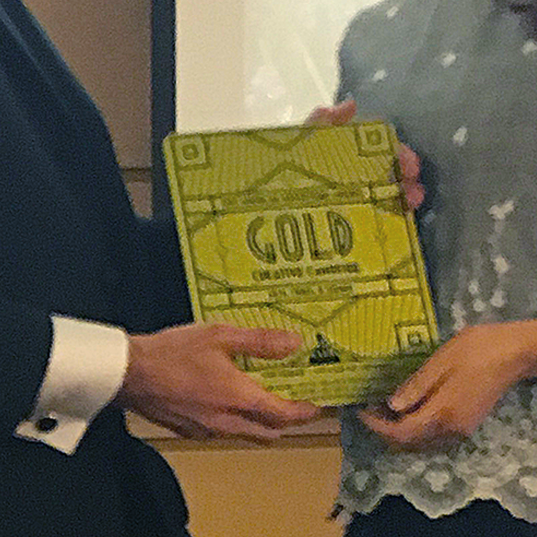 Inspired by the 1920s architecture of Downtown Asheville, I incorporated an art deco theme across the pieces. 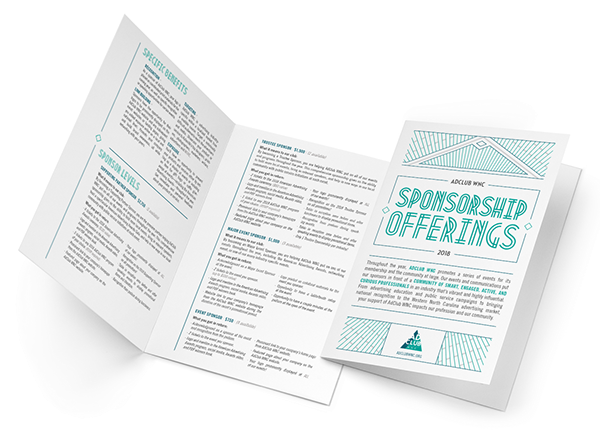 I collaborated with members to create ads and printed sponsorship materials, as well.